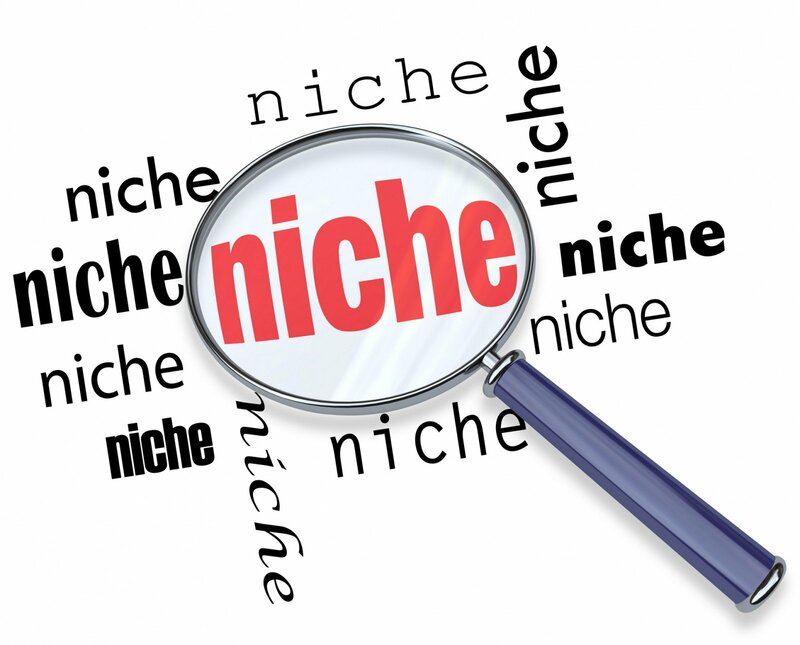 Finding your blogging niche should be one of the aspects of blogging which the blogger carefully considers before starting a blog. This is especially important if the blogging is being done for the purpose of financial compensation. 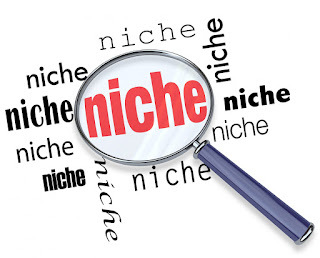 Ideally a blog owner should select a blog subject about which they are passionate and knowledgeable. However, bloggers should also carefully consider the direct competition as well as the purpose of the blog before starting their blog. This article will discuss these considerations in greater detail in an attempt to assists bloggers in choosing a subject for a new blog. This information is applicable to both bloggers who are completely new to blogging as well as experienced bloggers who are considering starting a new blog. Another important consideration for bloggers is the purpose of the blogs. Blogs can be created for a variety of reasons including financial compensation, personal use or to promote a cause. Bloggers who are starting a blog for personal use may only wish to consider their own interests when starting a blog because they are not likely seeking high blog traffic. However, bloggers who are creating a blog for purposes of generating a profit or promoting a cause do have to consider factors such as the ability to generate blog traffic. In these cases the blogger should choose a subject which appeals to a large audience. Additionally, the Internet should not already be saturated with blogs on this subject because it will likely be difficult for the new blog to garner a share of blog traffic. Finally, blog owners should consider the quality of the blog they are capable of creating on a particular subject. The blogger should choose a subject where he is confident he can not only make regular posts but also ensure these posts are original, informative and interesting.